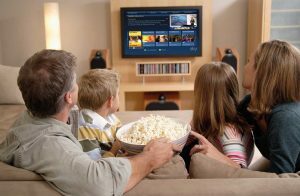 If one or two of the below descriptions fits your personality, you might consider opting for a home automation. There is no need to worry about leaving your home anytime or going back only to find half of your stuff gone. 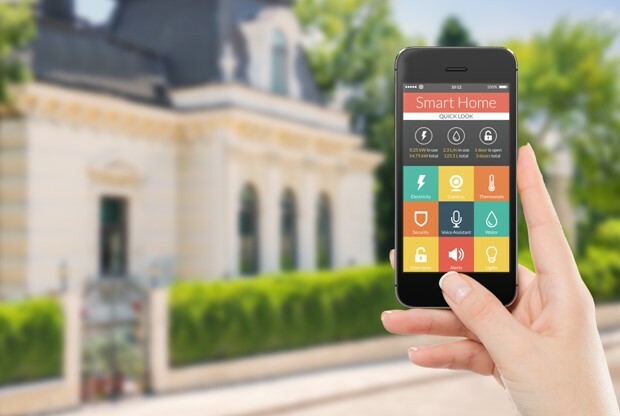 With home automation that can control over your home surveillance systems through your smart phone, you can have peace of mind while enjoying a life miles away from home. You want to control energy consumption. Eventually, you will save money, too. With this, have a direct control over every appliance energy usage and have awareness when they malfunction, too. You want to look after your kids and pets. There is no need to call on your neighbor to look after your kids and pets when you do grocery shopping on weekends. With home automation, control your kids’ access points (yes, you can lock doors!) so they will not go lurking on the front lawn unattended. Control the blinds, dim the lights, and set the aircon at your desired temperature while curling on a sofa watching your favorite Netflix series. Kind of dreamy? No. Home automation can give you this relaxed, luxurious feeling. You are a bit forgetful. We all forget some things sometimes, right? Because of the daily pressure in our lives, we tend to forget even the simple household tasks. No need to get off the car only to turn off the unattended aircon. Your wi-fi connected smart phone can do it for you. Amazing how technology strengthens family bonding. Enjoy playtime with your kids on Sunday mornings with less household interruptions. Home automation makes everything easy. Hdh Tech can make it much easier. Contact us today.